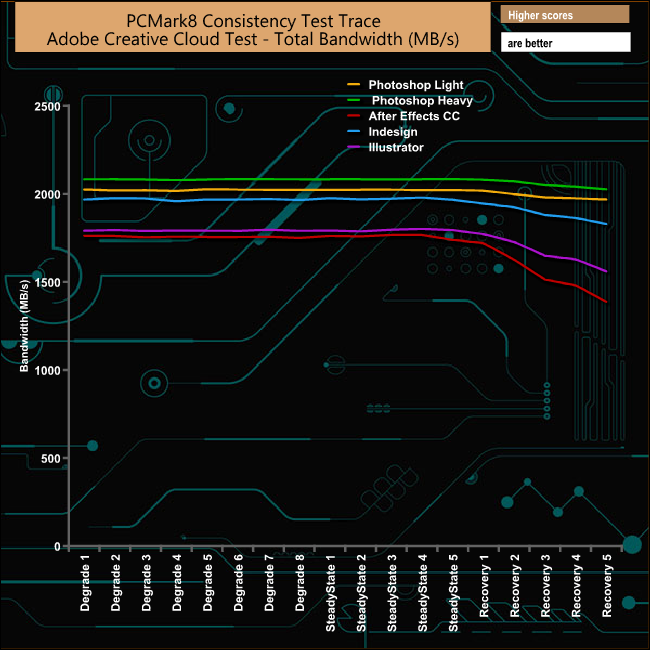 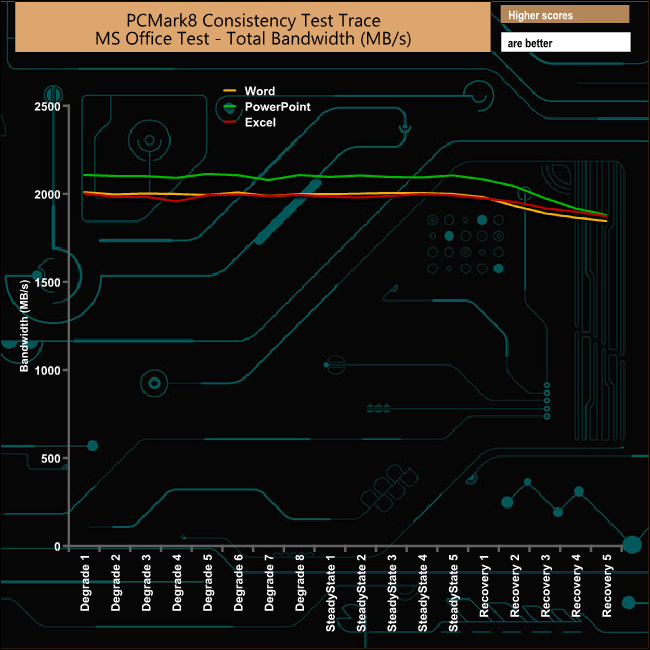 PCMark 8’s Consistency test provides a huge amount of performance data, so here we’ve looked a little closer at how the Intel Optane SSD 900P performs in each of the benchmarks test suites. 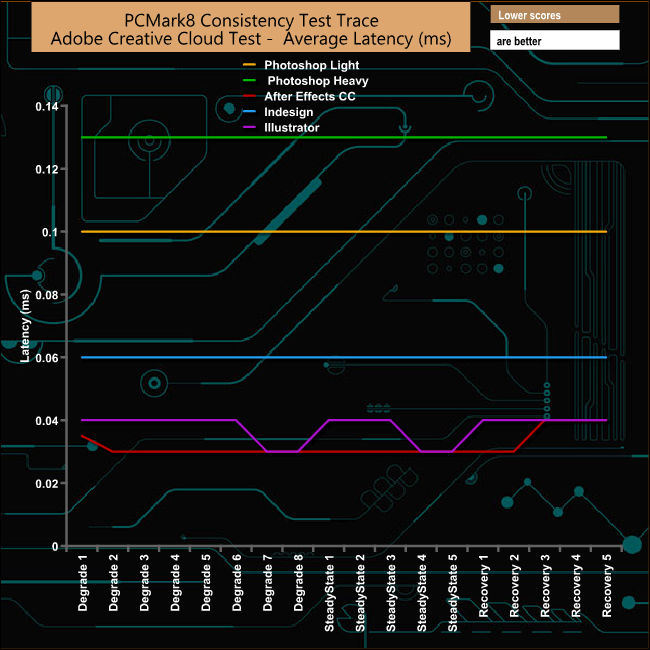 You won’t often, if hardly ever, see results in the Adobe CC test runs looking like this. 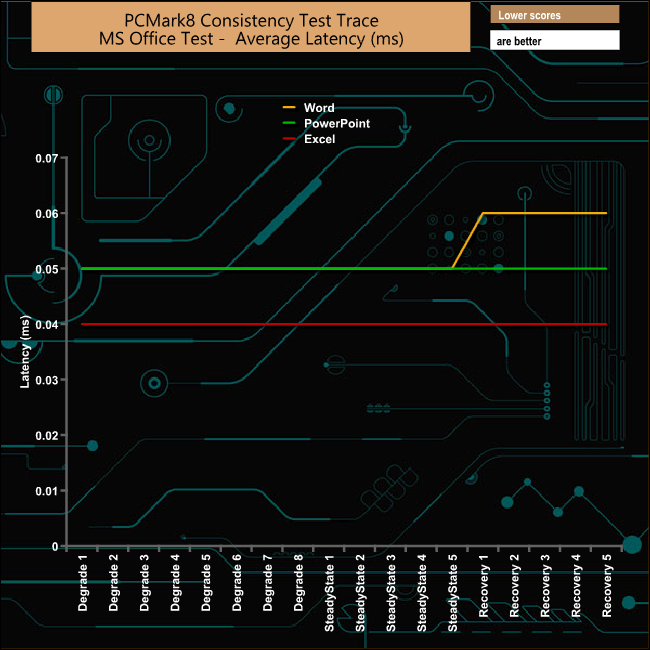 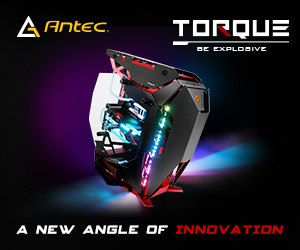 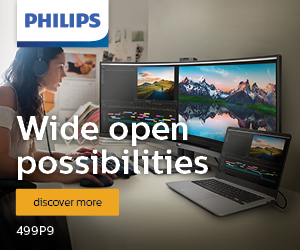 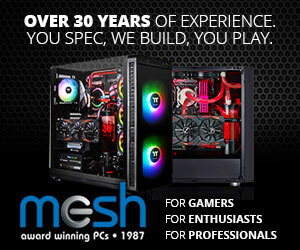 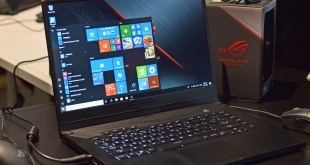 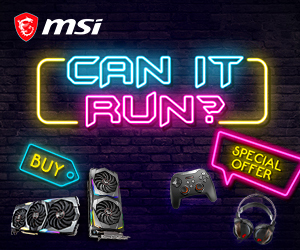 The drive loses hardly any performance during the most intensive parts of the tests. 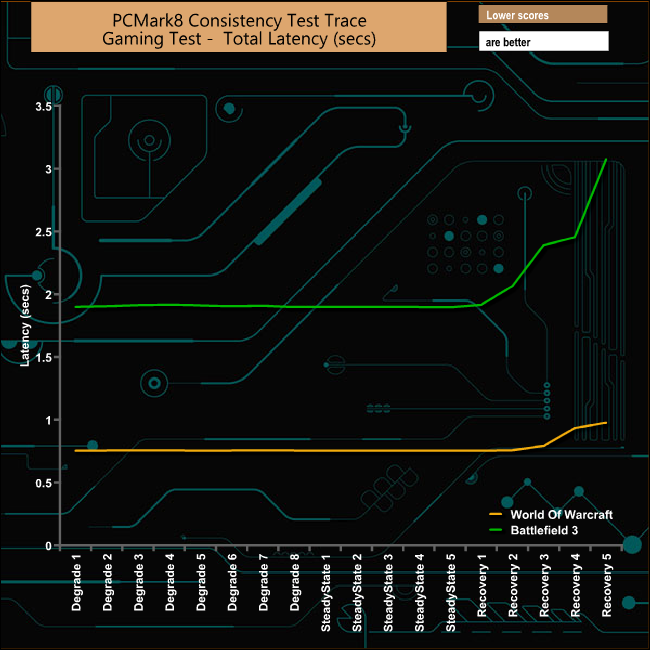 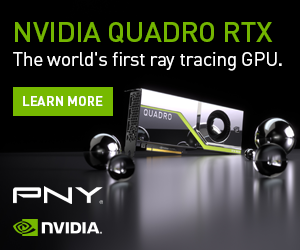 The only drop in performance for all five test traces comes during the recovery phases. 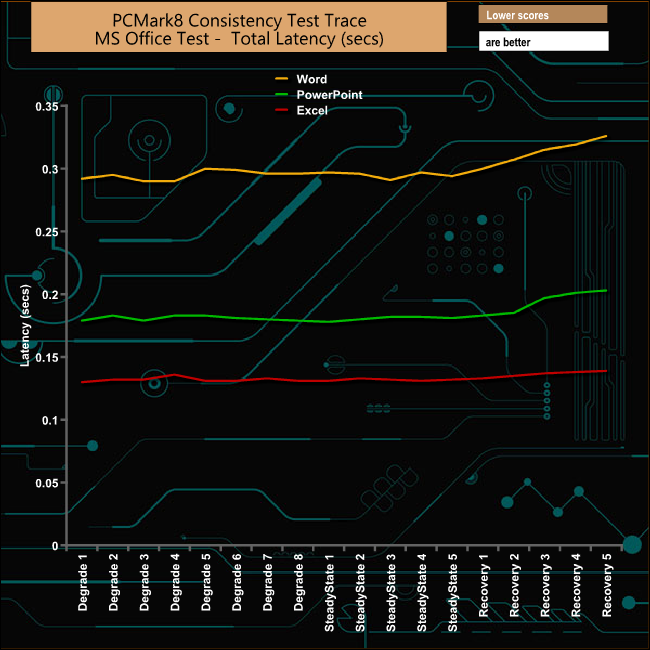 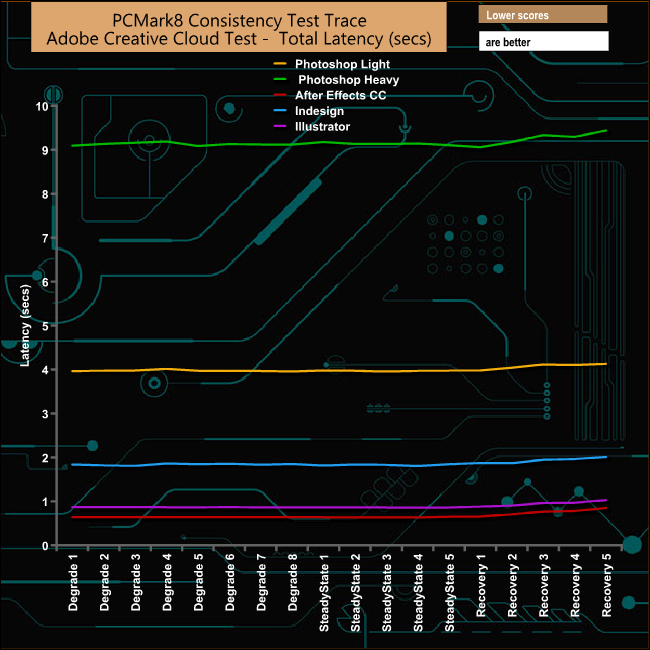 As with the Adobe tests, the Microsoft Office tests display amazingly consistent performance during the Degradation and SteadyState phases of the test run. 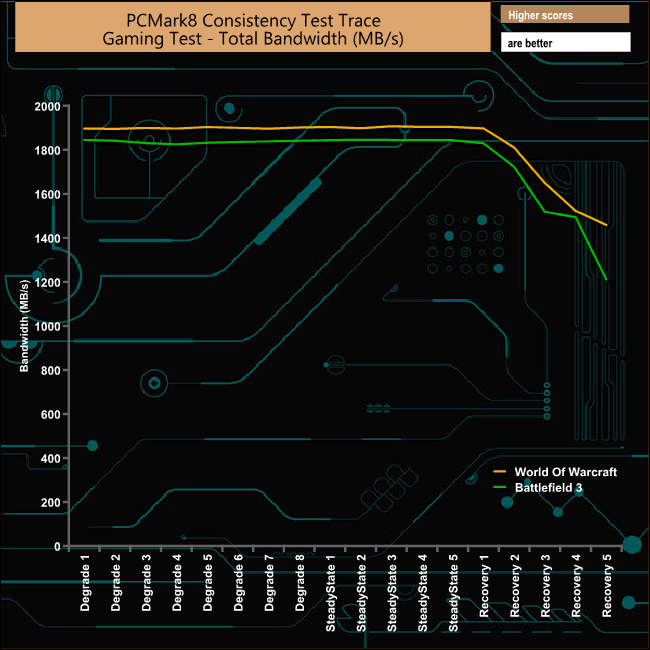 As before, the drive loses performance during the recovery phases of the benchmark. 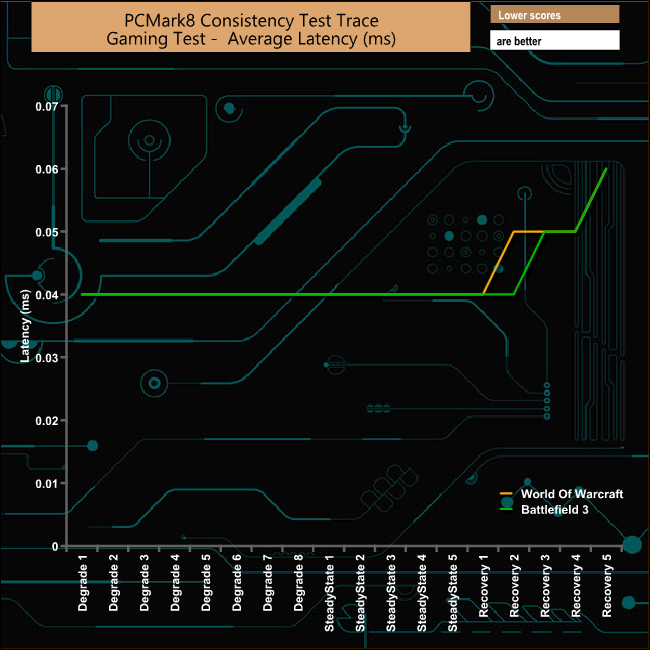 The casual gaming test shows exactly the same pattern as the other two test suites; strong and consistent performance during the intensive first two parts of the test run with the drive only showing signs of distress during the recovery phases.